There is one True Reality that is God Source – All That Is. God Source (Is-ness) is Holographic in nature. The term hologram is comprised of the Greek words holos (whole) and gramma (message). Hologram is a condition upon which the information for creating a whole system is stored in each of its parts. Hologram is a pattern that is whole and complete all unto itself, which is part of a pattern, that is whole and complete unto itself, and so on. Every, even the smallest, change made within a hologram, is mirrored throughout the entire hologram. Our planet, the genetic code in our bodies, our Universe – all are holographic in nature. Souls are individualized expressions of holographic God Source – composites of Root Cosmic Substance (Mother God) and the Creator energies (Father God), playing in the Light/Word/Code of Unity Consciousness (Child God). Each Soul creates its own reality through its own perception, in order to explore the Source-Code and “report back to God”. Through this exploratory process Souls gain self-awareness, enriching God Source with consciousness (an awareness of its own existence). In order to awaken into godhood we generate realities and explore them. One reality is not any more or less real than others. They all are “experiments” and “simulations” for the benefit of our awakening. Once you know that what you really are is everything, you understand that all the self-created programs around you are an illusion. They are the Light/Word/Code, but modified, amplified or subdued, twisted in every which way. You also understand that these illusions serve a purpose – they help us figure ourselves out. Every illusion is a form of perceptional separation from the whole. Most illusions (Simulations in this Universe) are perceptually linked to Oneness (i.e. the experience of Separation is not total). There are some that are completely perceptionally disconnected from Oneness (i.e. the experience of Separation is total) – these are the Simulations that are built and controlled by the Negative Aliens (Yaldeboath Code Archons), they are based on the artificial Mer-Ka-Ba. Nothing is ever really separate from Oneness though, since all is One God. In this planetary Simulation, guided by the False King programs and other Control Agendas, we, as Souls, have co-created these separations, and we now have to figure out ways of lifting the veils and returning to the whole. Inside our illusions we have built a concept of God being outside of ourselves. 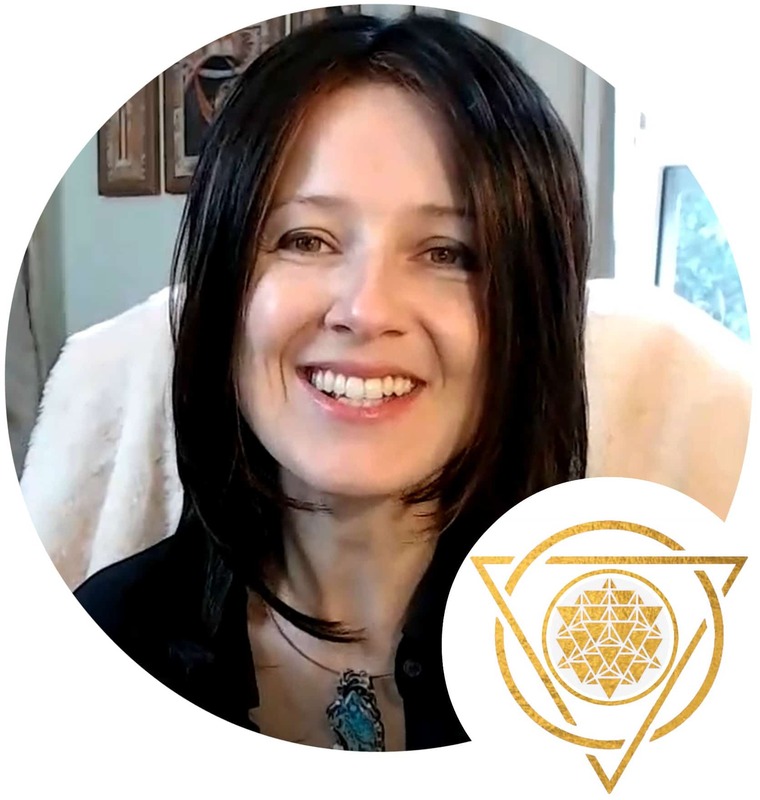 All the systems within this Universe/God – the dimensional divisions, the voids, the spiritual hierarchies, the angels, the Guardian Kadishtu and Negative Aliens, the energy guides and even our own Higher Selves – all are illusions, but necessary ones. Without them we will not be able to fully remember who we are. Souls generate “realities” in order for us to grow and develop, but all these “realities” are illusions in comparison to the one true reality of God Source. The fully transcended Soul-Self (that has gone through descent into density and ascent into Oneness) is formless – it is pure consciousness. This formless component of Spirit lives in a multitude of forms; it desires, creates and explores through these forms in different dimensions. A dimension is an energy consciousness range where learning is set to particular rules; each dimension has twelve levels – in that a dimension is similar to an octave and the levels to separate notes. We all essentially are one being. This unified state maintains a “design”, the Universal Intelligence of the Light/Word/Code. This component is a shared unified consciousness, but it is individually accessed through one’s Divine Mind. You can say it is all one intelligence, but it can be experienced as a field of information of any and all subjects, and also as an individual path inside that large design. The Universe is a hologram, and our Soul-Selves are its fractal aspects. Fractal is a detailed pattern, a self-similar (macro and micro) aspect/unit of a hologram which contains the entire pattern of the hologram within itself. We are unlimited beings choosing to live inside a limited environment (dimension, star system, body) in order to learn about ourselves. We are all “Gods in training” and we are also all “God” (as in “calibrated with Spirit of this Universe”). We are “powered” by God Source. It does not matter if we pay attention to it or not, believe it or not – It Is. This “state of Is-ness” remains constant and is never separate from us (because we are it!) but our beliefs of separation generate perceptory separation, which then becomes our experience. The Negative Aliens / Archons have gotten stuck in that Separation while developing their individual Minds – separated from the Universal Intelligence – thus believing themselves to be a separate “god” than the God Source. This is the origin of the False God programs on Earth, and many unconscious people subscribe to these lower morphogenic fields because they do not feel connected to their own Souls. Each one of us has the personal responsibility to make sense of our own experience, and by remembering that we are not separate, we gain access to our greatest wisdom and return to All That Is. 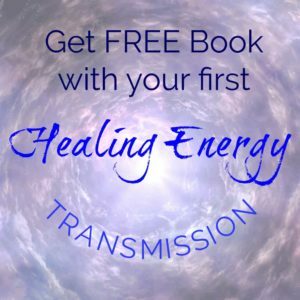 To facilitate this, the Starseed Initiative was set up by the Solar Council. 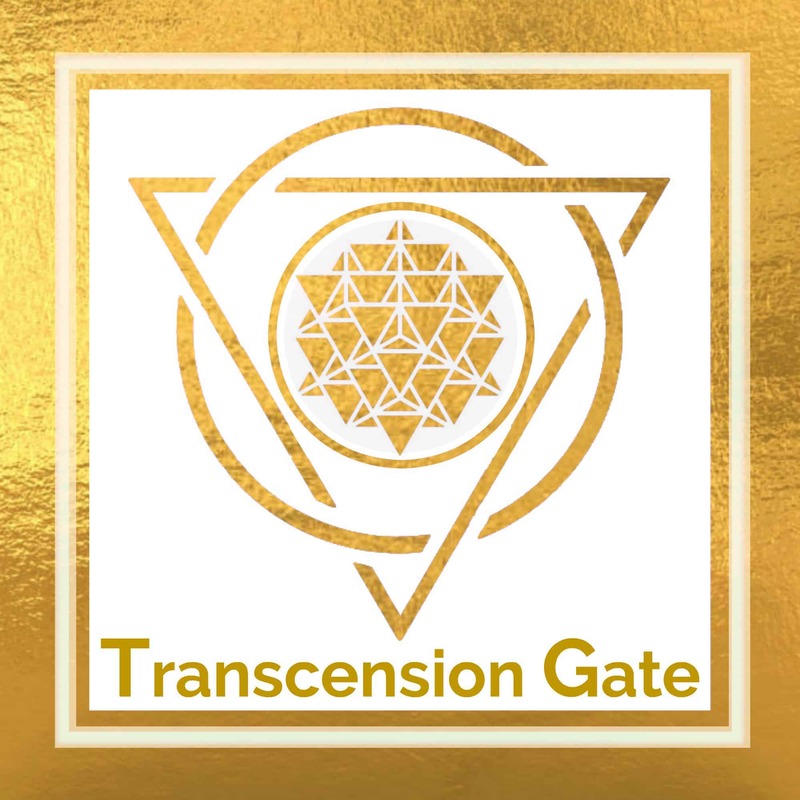 Transcension Gate Membership is an anchor for the Starseed Initiative on Earth – supported and guided by me, the Solar Council, and the Kadishtu Guardians. 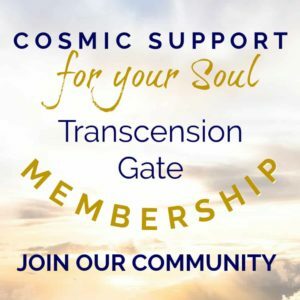 As a member, you receive specific detailed information about the monthly comings and goings of the Solar Council and participate in the Starseed Initiative projects firsthand. I WANT TO BE A PART OF THIS!